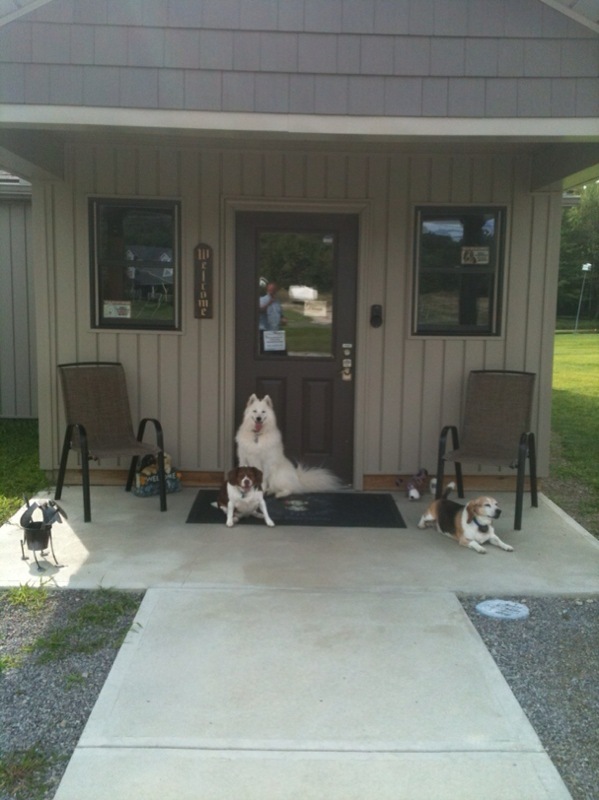 Welcome to Happy Tails Dog Resort. 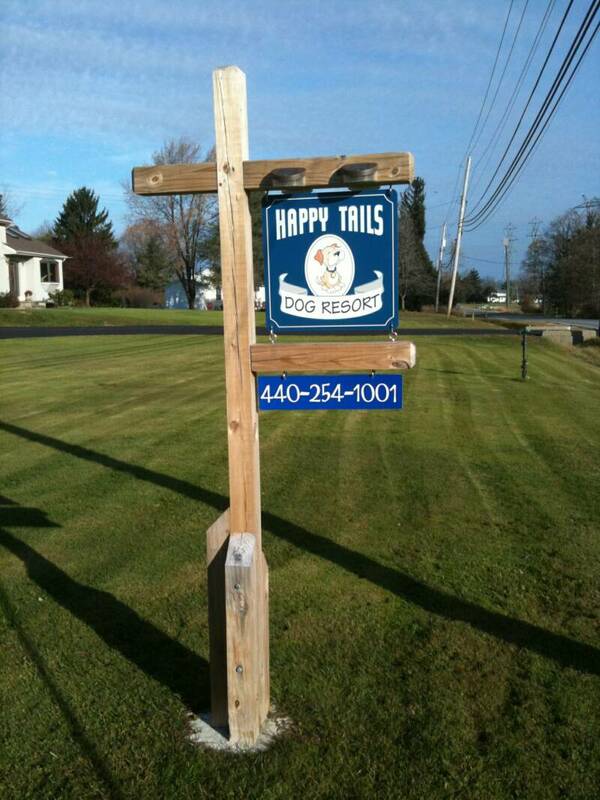 Please give Happy Tails Dog Resort a call for your dogs vacation. 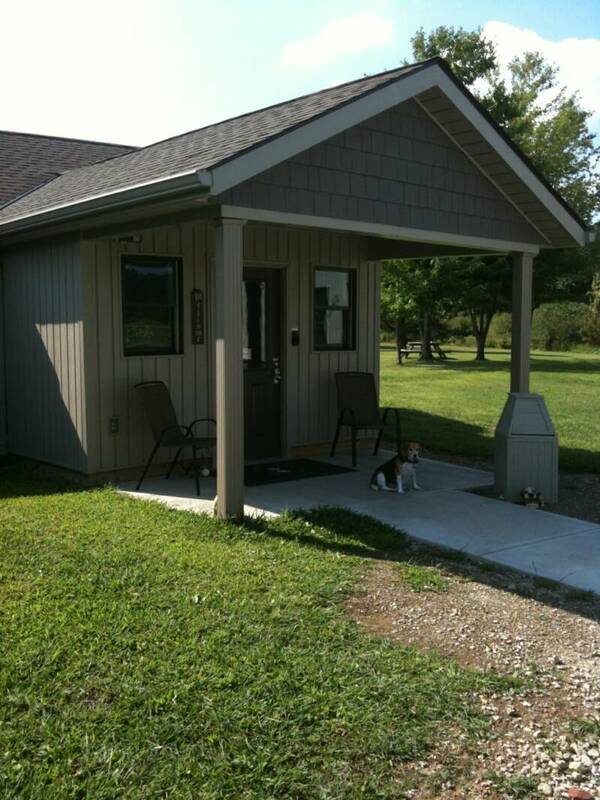 It is never too early to book your dogs Stay with us. If you know when you will be traveling, make your reservations now, some dates may fill up fast. Call us at 440-254-1001 with your reservation request. If dosing requires pill to be CUT, this must be done with all pills. Reservation & Cancellation Policy: Reservations that are not cancelled 48 hours prior to boarding will be charged 10% of total stay. Reservations during Peak Period that are not cancelled 7 days prior to boarding will be charged 40% of total stay. All Pickup and Drop offs are by Appointment Only. Thank you for understanding as we are taking care of our Guests and Maintaining our Facility! 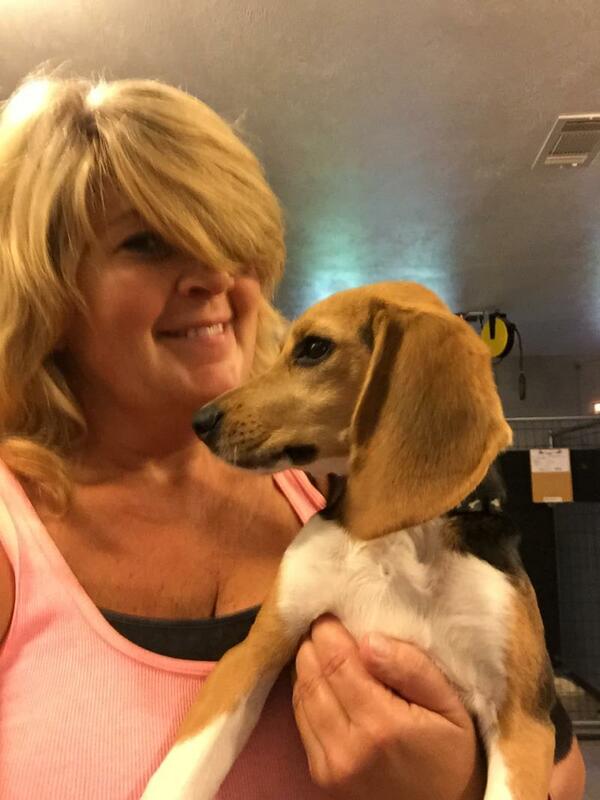 We would love to show you our Dog Boarding Facility, but please call for an appointment. Vaccinations - New or expired vaccinations must be given 10 days prior to boarding. Bed, Rug or Blanket to Sleep on.